Cloud Productivity is built around the value and ease of Microsoft® Office 365, which is a set of web-based tools that offer access to emails, documents, calendars and contacts on any device, from any place. Our service includes support, mailbox management, monitoring and antivirus protection that maximise the benefits of Microsoft® Office 365 to boost your productivity. Our antivirus service is a crucial instrument for defending your assets in Office 365 from malicious activity. The familiar tools, user-friendly interface and simple document sharing methods will benefit your team. Our service includes the comprehensive Office 365 support to boost your productivity. The payment structure of ‘per user, per month’ enables you to scale your software as your business needs increase or decrease. Cloud Productivity can carefully plan and carry out migrations of on-premise users and Exchange mailboxes to the Cloud. Our Office 365 support can customise your organisation’s prioritisation and escalation points within the SLA to guide the triage of incidents, problems, requests and errors. 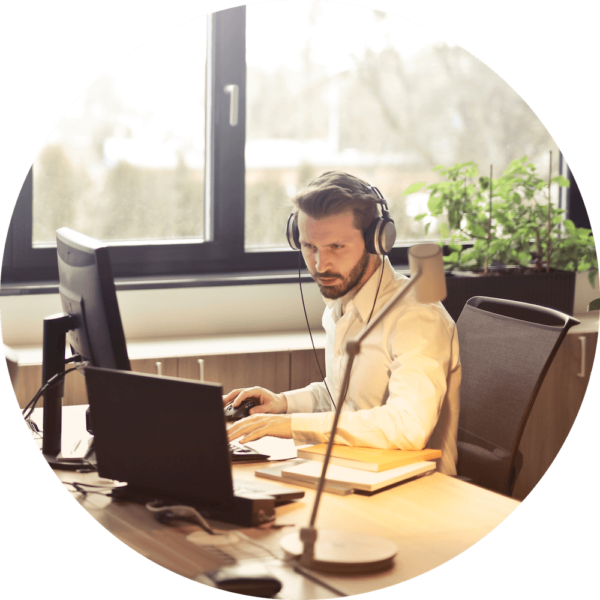 Cloud Productivity includes unlimited remote support during business hours. Premium 24/7 Support is also available. 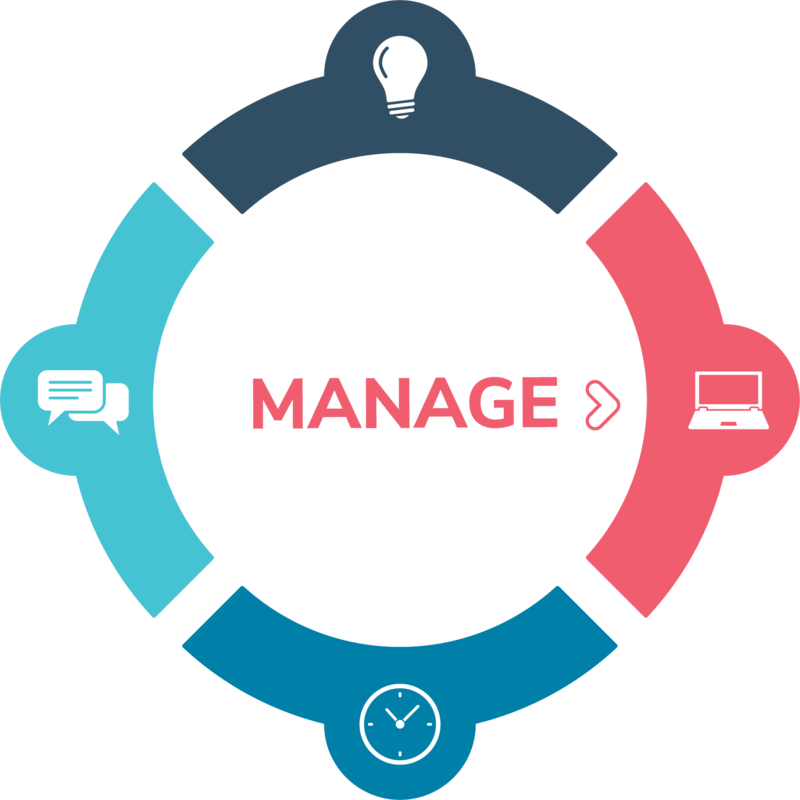 Our teams minimise the burden of monitoring and managing your Office 365 environment so that your staff can focus on your business. boosts productivity at a significant 34%? Contact us to make your office portable! Office enables you to work collaboratively to create stylish, well- formatted documents, presentations, and sheets. SharePoint offers intuitive methods of document management and storage systems. OneNote gathers all your notes in one place for ease of access from anywhere. These 50GB mailboxes allow you to send emails up to 25MB large. The contacts, shared calendars, spam and malware will all update automatically. Skype for Business allows collaboration with others for online meeting and conference. You can hold planned or impromptu meetings for up to 250 people using audio and video, screen sharing, shared notes, virtual whiteboards and polls. Cloud Health provides you with an understanding of the health of your IT systems and identifies opportunities to create efficiencies for your business.